When planning to visit any destination, especially the islands, it’s important to know beforehand how you are going to get around. Islands offer unique experiences, hidden gems and a time zone of their own which can make it difficult to pick up at any given time if you’re not familiar with the transportation system and options. If you’re one who is looking to explore as much of St. Lucia without limitations, go off the beaten path and want more than just a bus ride through our historic villages and towns, then we’d definitely encourage you to drive while you’re in St. Lucia as opposed to taking a taxi. Driving in St. Lucia can be a bit daunting but not impossible and certainly exhilarating; that’s why we’ve made it easy for you by providing you with all the basics of what you need to know when driving in St. Lucia, that way your time is spent on creating those precious memories. 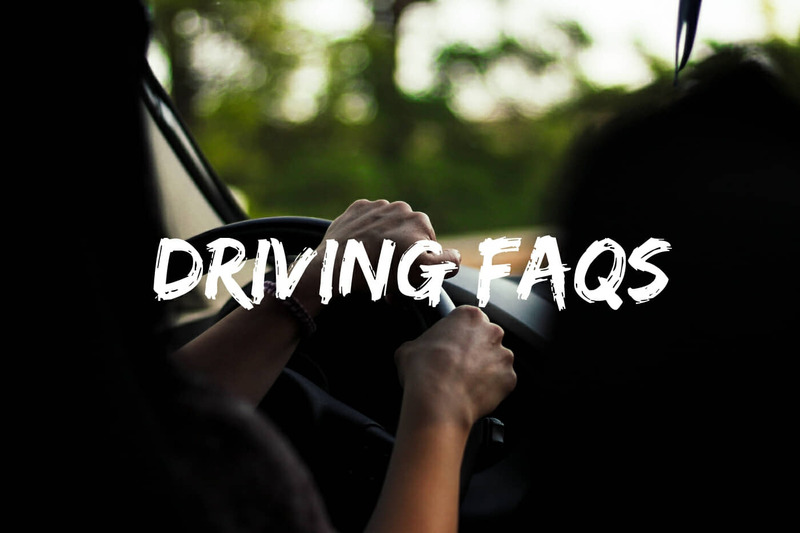 Let’s explore some common questions about driving in St. Lucia! 1. What side of the road do St. Lucians drive on? 2. 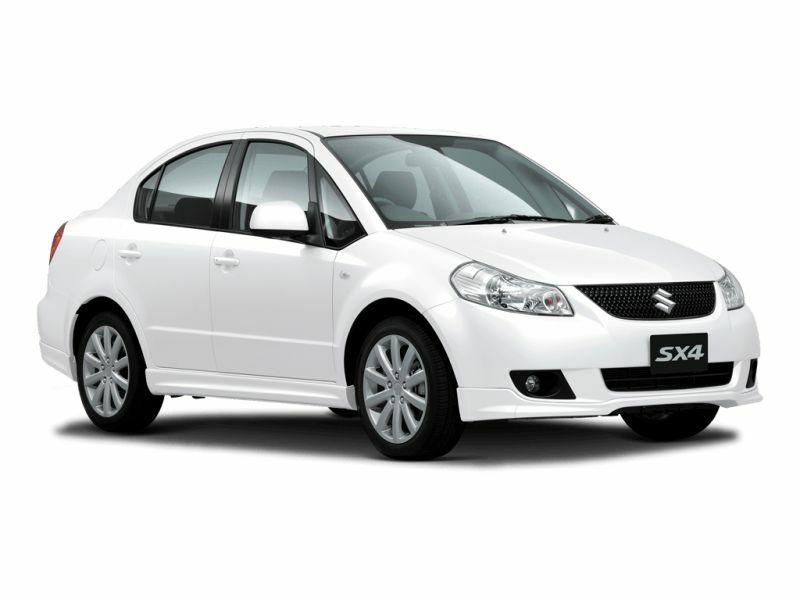 What is the minimum age one can get their license in St. Lucia and from what age can a vehicle be rented? 3. Do I need to get a permit if I have my license? 4. Is insurance a must? 5. What is the speeding limit? 6. Can we use GPS to get around? 7. What are the roads conditions like? 8. Are there traffic lights and road signs? 9. Is parking available around the island? 11. What is the price of gas? 12. What are the local gas stations & are they open 24/7? 13. How much gas would I need to take me around the island? 14. What to do if I get into an accident? St. Lucia was a British colony, which means that we drive on the left side of the road. It takes a little getting used to but once you’re cautious as you’d be in your home country, then there’s absolutely nothing to worry over. One is able to get their license at the age of 17 in St. Lucia but to rent a vehicle from a rental company, one must be 25 years of age. Rental companies may also require that drivers have a license for at least 3 years. If you are a holder of an International Driving Permit, then you do not need to purchase a local permit. However, it will have to be stamped at immigration at one of our two airports. It’s advisable that you do this at the airport you arrive though, so as to prevent returning there – whether you plan to drive or not! It’s always better to be prepared. If you do not possess an International Driving Permit, then a temporary permit is needed; whether you plan on renting a vehicle for as short a time as one day. The local permit can be obtained at the immigration desk at the airport, at any local police station or through the car rental company. The cost is USD$20 (XCD$54) and is valid for three months. Yes, you do need insurance and this may come in many different forms. If you already have either personal auto insurance or a credit card you will most likely be covered. For the personal auto insurance, it’s advisable to call your provider beforehand and understand their terms and whether the policy includes comprehensive and liability (which should cover your rental). When it comes to credit cards, the same applies – call beforehand to know exactly what they cover. Not all cards offer the exact coverage. Some credit card’s “Rental Car Insurance” covers theft, reimbursement, damages done to the rental car etc. If you have neither of these then the car rental companies offer supplemental car rental insurance known as the Collision Damage Waiver. The speeding limit is 40 mph / 64 kph. What types of transportation should we expect to drive in St. Lucia? Private and hired vehicles are usually cars, jeeps and minivans/minibuses. They can either be automatic or manual 4WD, but the majority of the vehicles imported to St. Lucia are automatic. Private vehicles are identified by either having a straight number or a “P” before the numbers and rentals or hired vehicles have an “H” before the numbers. Yes, you can. Some vehicles come with GPS built in and your cell phone can also be used. However, not all roads, especially if they are off the main road will show up or show accurately. Having a map on hand is the safest option as it will highlight all areas to you as well as the terrain of these areas. Our network of roads are not as advanced as others and do require caution. All main roads are paved with the usual potholes and bumps; with ample space to accommodate two-lane traffic. The north of the island has a four-lane highway which starts out from Castries to Choc with a few roundabouts in between. The roads in the north of the island are in better condition due to the city of Castries being there along with more developments and infrastructure. In the towns and villages and in the heart of Castries the majority of the roads are one-way. We have many “back roads” or shortcuts but unless you’re with a local or know exactly where you are going, it’s safer that you stick to the main roads. There are two main paved roads that go around the island and it can take up to 1-2 hours to do a complete drive around the island; that is if you remain on the main road. On the east side of the island is the Caribbean sea and the road is less narrow and winding. On the west or the Atlantic side, the road has steep inclines and declines every now and then and is extremely winding along with a few guardrails. Though this route may make one nauseous due to the constant curves, the mountains and lush foliage will take your breath away. If you are comfortable and have experience driving on twisting roads, then try out the west side but when the sun is up as there aren’t many street lights due to the thick vegetation. If it is raining, however, it is safer to take the east coast route. In St. Lucia we have a tradition called “round-d-island” where we start the drive down to the south of the island from the west/east coast and come up via the other coast, making stops along the way at the different villages and towns, visit the waterfalls, beaches, and certain local restaurant/shops. Remember to always give way to vehicles on your right. Yes, there are traffic lights which are mainly found in the city center of Castries and a few other towns. However, very few are actually in use and those which are, follow the international sequencing of red, orange and green. Signs can also be found all over the island, in every district. We follow the same signs as in other countries which make it easier for visitors to maneuver. Though more common in the rural areas of the island, there are animals which will either be loose, tied or left to graze such as cows, horses, goats, and sheep. When driving do pay attention as they might just walk or run across the roads, and especially stray dogs and cats which are in abundant. We know that many people adore cats and dogs but we do caution against petting them as many may carry ticks/fleas. Yes, parking is available all throughout the island but some areas are restricted on certain days and at certain times. Restricted parking areas can be identified by the standing signs and color-coded roads & parking lots which will indicate what days and times parking is prohibited and sometimes in which direction. The Castries Car Park Facility Limited located on Waterfront. There are hourly, daily and monthly rates. The hourly cost is USD$1.00 / XCD$2.50. The Chausee Car Park located on Chausee Road. The hourly cost is USD$1.50 / XCS$3.00. If walking through the city center is something you plan to do, we do recommend that you use one of these two(2) facilities. Finding parking in Castries is difficult and also require some sort of “technique” as the roads are narrow and small. The Baywalk Shopping Mall Car Park which extends to five(5) floors. The JQ Shopping Mall Car Park which is a ground level parking lot. The bulk of traffic is usually in the north of the island as it is the commercial center and where many schools are located. Traffic occurs from about 7:15 am – 8:30 am and 4:15 pm- 5:30/6:00 pm as that is when many people are rushing to and from work and school, and minibus drivers are trying to make that dollar. After that, the roads clear up but are still busy yet somewhat quiet throughout the day. Minibus drivers are not the most considerate and will sometimes take off from a corner without any warning so keep an eye out for when they have stopped to drop off or pick up passengers. Though we have a four-lane highway, traffic can become congested and if accidents do occur, you can end up stuck behind vehicles for a good while, as there are little exits off the highway unless around the roundabout which would get you going back in the same direction you came from. As said earlier, there are back roads but if you are unfamiliar with them it’s best to avoid them. Simply leave early enough to avoid traffic if you either will be staying or headed to the north or will be going down to the airports. Once you’re out of Castries, it’s pretty much smooth sailing. Both gasoline & diesel are sold at the gas stations. Prices range from $10 – $15 XCD per gallon for gasoline & diesel. On the island, we use SOL Gas & Rubis Gas which can be found at certain points on the island. There are 6 SOL Gas Stations & 9 Rubis Gas Stations; all which close at different times depending on their location. So no, unfortunately, they are not open 24/7. The gas station which closes the latest is Jn Marie & Sons at 12 AM from Monday – Saturday which provides Rubis Gas. They are located in Castries on the John Compton Highway, opposite the George FL Charles Airport. It is MOST RECOMMENDED that you full your tank the day before, more so when there is a holiday the following day. Many gas stations do not open on holidays and if they do, it is only for a short time. This would all depend on what type of vehicle you’ll be driving & how much of the island you plan on exploring. Some vehicles require/burn more fuel than others. Taking this into consideration and the fact that you may want to do a full “round d island”, we’d suggest getting a full tank which could range from USD$45-60 / XCD$120-150. The best thing that you should do is call the rental company you rented the vehicle from immediately and they will advise you on what actions to take. As stated earlier, many rental companies give you the option to pay an extra fee if you are not covered by your personal auto car insurance or credit card but coverage would depend on what “type of accident”. We hope this answers some burning questions you might have had! Have any more? Let us know in the comments and we’ll answer it!